With the Museum being closed we have a great opportunity to go out and about working with the community and on exciting projects within the district. Here are some of the exciting projects we are working on – let us know if you would like to get involved or have any ideas of other projects we could work on. Thanks to SHARE Museums East we have a small grant to work on a really exciting Community Cabinet Project. This project is a chance for community groups and individuals to curate their own exhibitions in a single case. 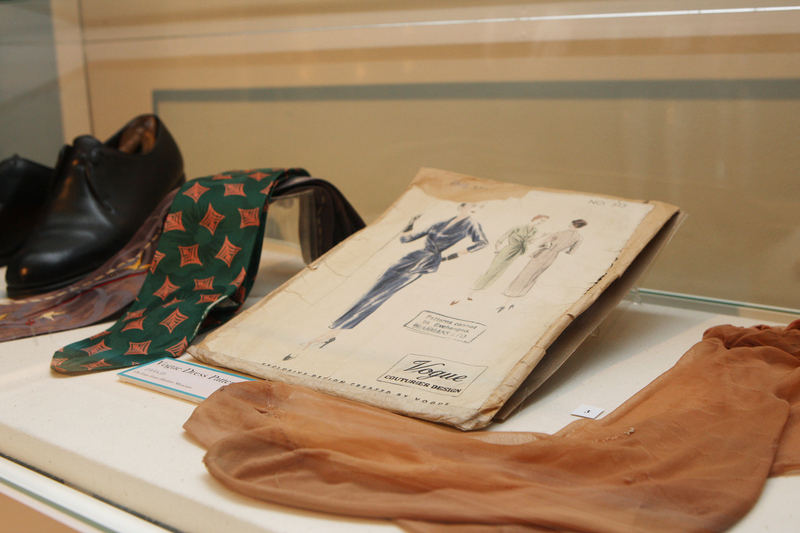 The displays will feature both personal items and collections as well as the chance to explore the Museum’s vast collection. 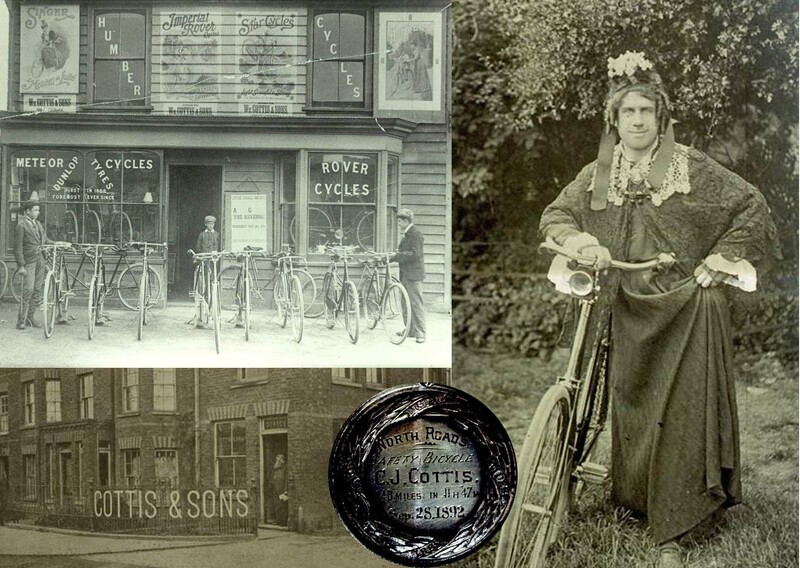 While the Museum is closed we are working with different groups to put on mini exhibitions in a cabinet in the Civic Offices in Epping and at our sister site Lowewood Museum. 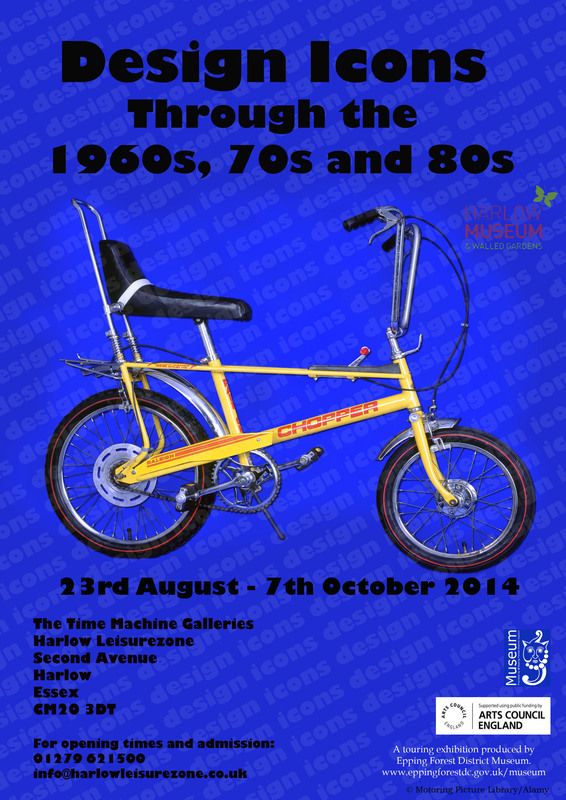 Look out for more information on our first exhibition in next week’s blog. Have you heard of Kids in Museums? They work with Museums to help them welcome and include families, teenagers and children. One of their exciting projects, which we are getting involved in this year, is Museum Takeover Day. On Friday 21st November we will be inviting pupils from Broxbourne School to take over Lowewood Museum for the day, they will be taking on museum roles and running the museum as Front of House Staff, Curators, Educators and lots of other roles. Look out for more information coming soon and why not see if you can come down to the Museum and see Takeover Day in action. We are spending quite a bit of time out and about while the Museum is closed. 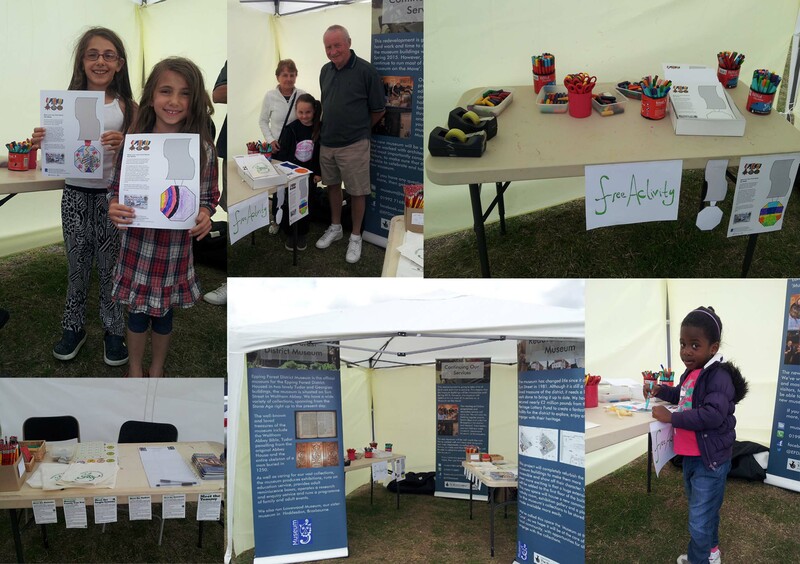 As part of our special Museum on the Move project we have already been to Waltham Abbey Town Show, Epping Town Show, Waltham Abbey Marriot Family Fun Day and a number of other fairs. Here are some pictures of what we have been up to. 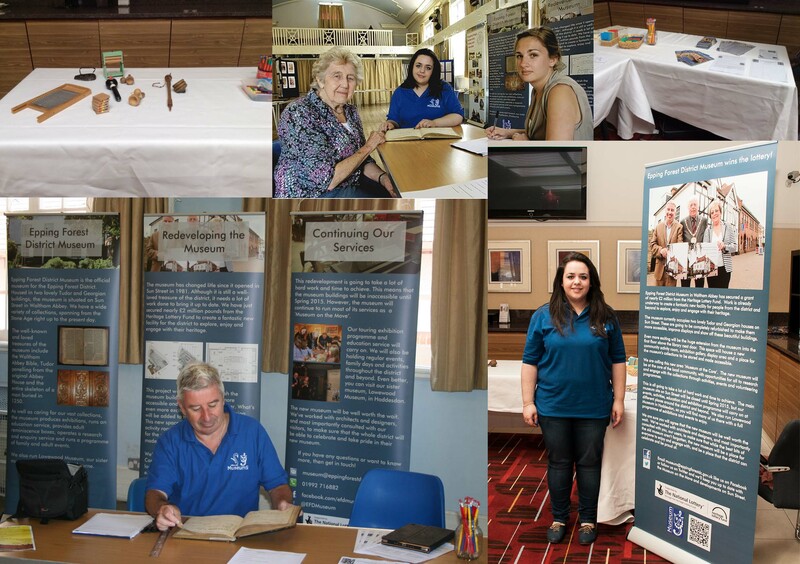 We may be bringing the Museum to an event near you sometime soon – if you know of any events you might like to see the Museum involved in or you are interested in curating a mini exhibition as part of our community cabinet project then why not get in touch via our contact us page. 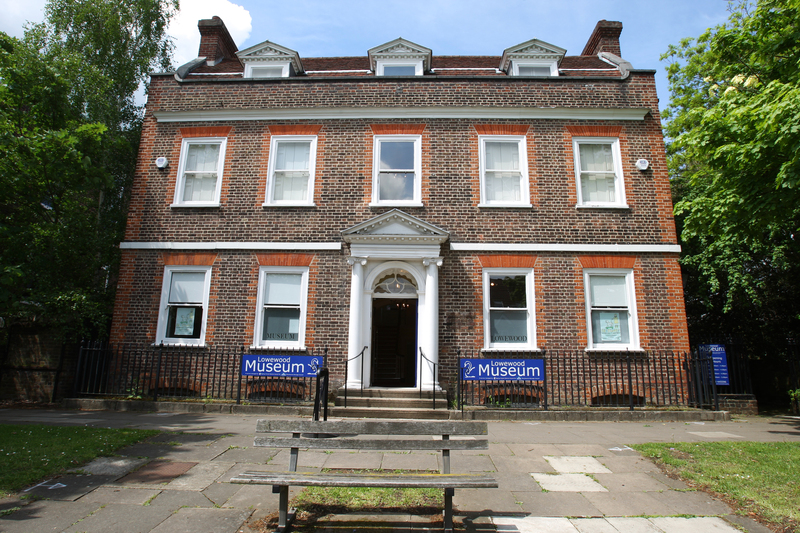 Have you heard of Lowewood Museum in Hoddesdon? In 2012 Epping Forest District Council entered into a five year partnership with Broxbourne Council to run Lowewood Museum in Hoddesdon. 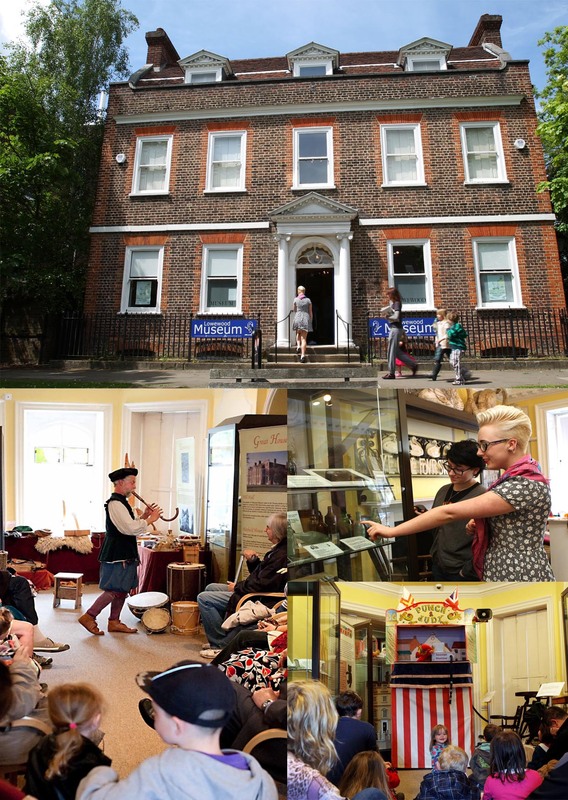 Under this partnership, Broxbourne Council continue to own and maintain the Grade II listed building which houses Lowewood Museum, with staff from Epping Forest District Museum managing the site. Lowewood Museum and the building in which it lives has a great history. The site where the museum stands today has been occupied since the 1570s, when a property known as The Harvey’s stood there. Most of today’s building dates from the 1750s, and was built by Hugh Hughes, a pharmacist by profession. It is thought that parts of the original property may have been incorporated into the new Georgian building built by Hughes. In 1835 the house was bought by John Warner, a local Quaker and brass founder, and from then on was owned by the Warner family for over 100 years. In 1935 Lowewood was sold and bought by Mr Douglas Taylor. 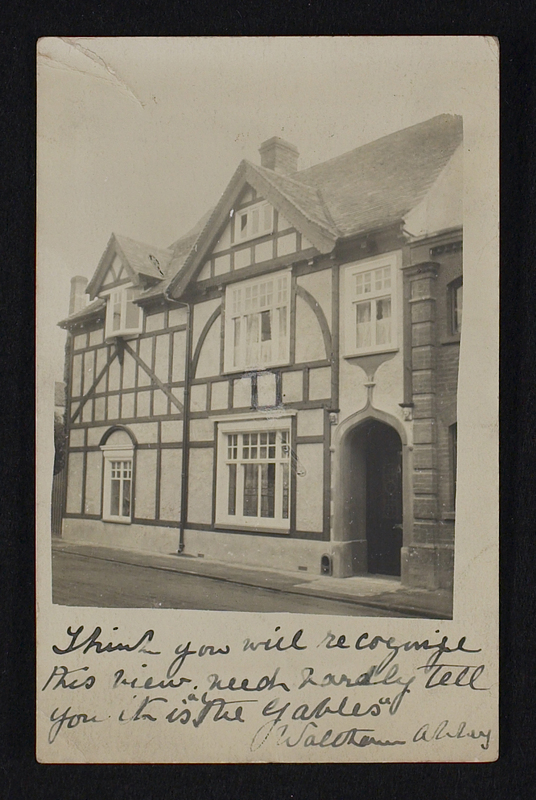 A year later, Taylor sold the property to the town council, to be used as a library and museum in memory of his late wife. 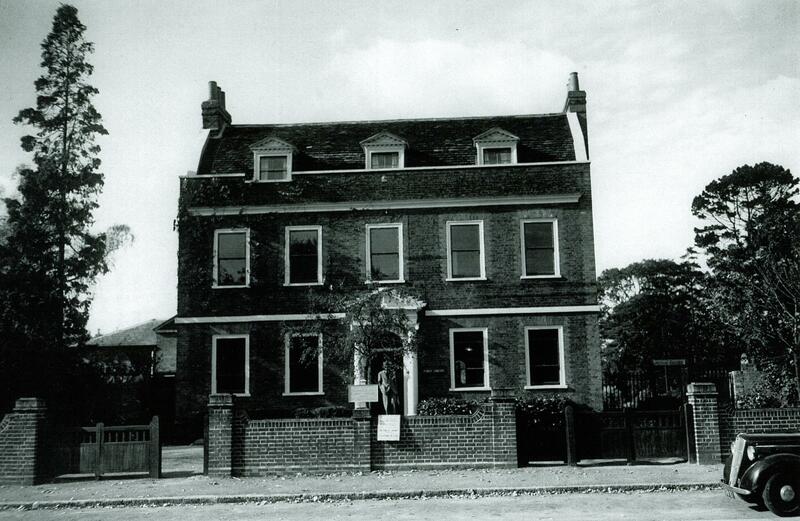 The library was transferred to a building in Hoddesdon’s High Street in the 1970s. 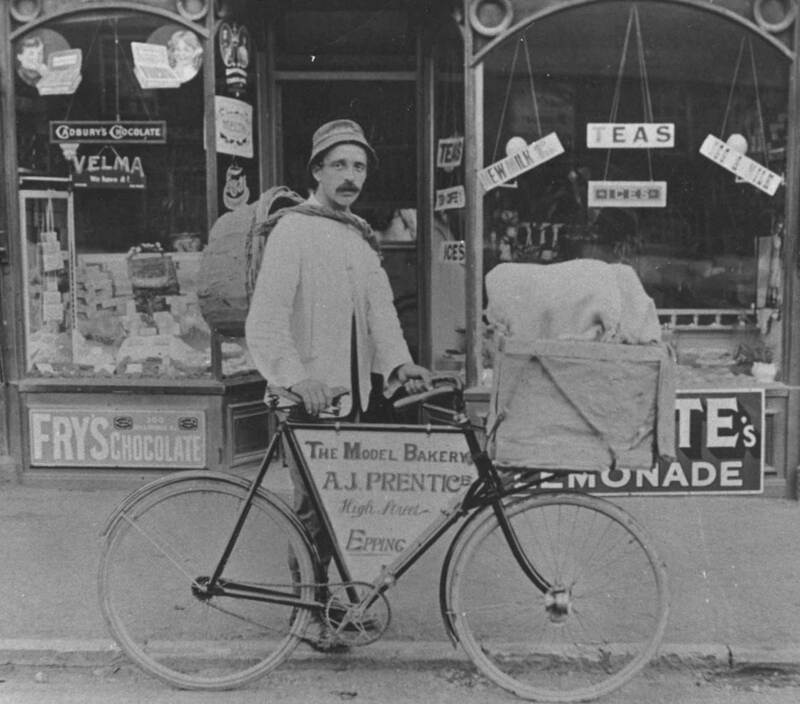 The museum remains a much loved part of the local community, revealing the history of the Borough of Broxbourne from the earliest inhabitants to the present. 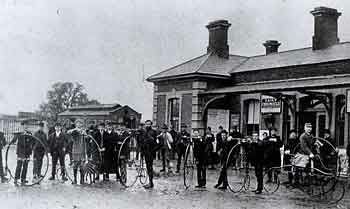 Epping Forest District Museum has a long standing reputation for its touring exhibitions and has produced over twelve in the past ten years. The programme began in 2002/2003 with our very first production, Welcome to Brambly Hedge, which displayed the work of the Epping author, Jill Barklem. Brambly Hedge is still popular with venues today and has recently been hired out to Mansfield Museum in Nottinghamshire. Since Brambly Hedge, the exhibitions programme has received various streams of funding from a variety of official bodies. All exhibitions have toured the East of England and beyond, creating support networks and partnerships which have increased the sustainability and resilience of the sector in the region. Most importantly, it has allowed smaller museums with limited resources the opportunity to have changing displays, encouraging repeat visitors. In 2013, the touring exhibitions programme was renewed with further funding from Arts Council England. This provided the programme with enough resources for the production of a further six touring exhibitions which were to be created over a period of two years. The funding also allowed for the opening of a new post within the museum team and our Touring Exhibitions Assistant joined us in August 2013. Ready and raring to go, the first exhibition of the new series, 1950s Fashion: A Decade of Glamour launched at Harlow Time Machine Galleries in October 2014. Showcasing stunning collections from around the East of England, this exhibition features a fully working jukebox, a vintage dress up rail and a bespoke Teddy Boy Suit. 1950s Fashion was a huge hit with all ages and received fantastic feedback. Hiring venues seemed to like it too and the exhibition is now been booked until Summer 2015. Coming straight after this, Response and Rescue: The Making of the Emergency Services was launched in March 2014. 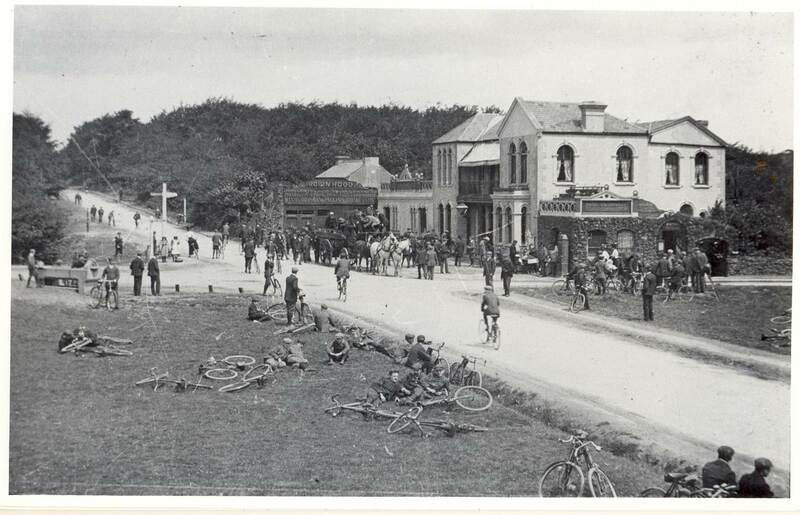 From Victorian volunteer fire brigades to today’s dedicated coastguard crews, the exhibition tells the story of the creation and development of the emergency services. 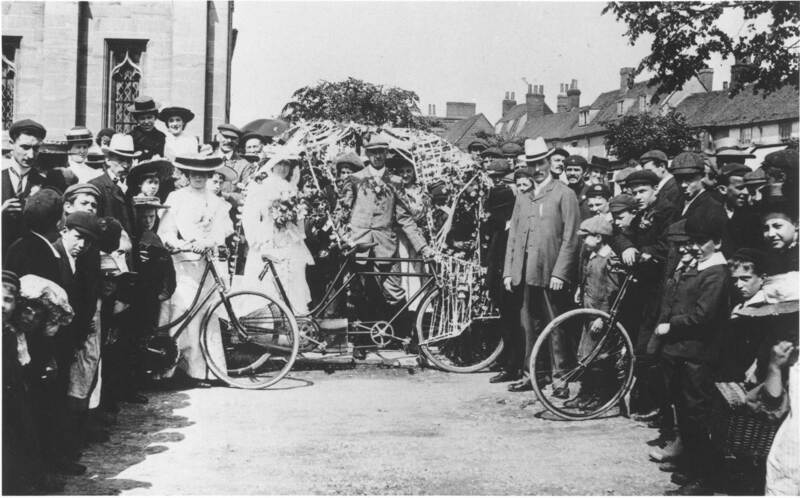 With a special emphasis on emergency services in the East of England, the exhibition also includes an audio tour of collected objects and stories from the region. Response and Rescue is due to close at Harlow Time Machine Galleries on the 28th July (so still time to see it!) 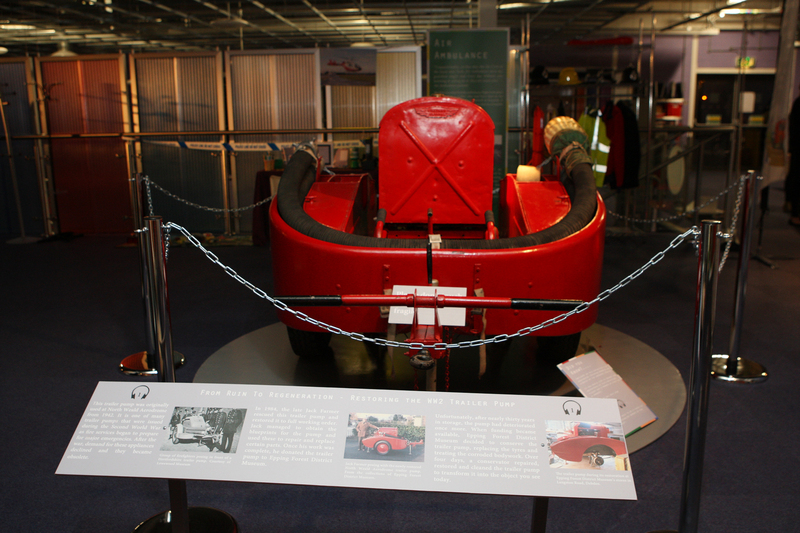 and begins its tour of the region with the RNLI Henry Blogg Museum in August. Currently in production, Design Icons: Through the 1960s, 70s and 80s, is the programme’s biggest exhibition yet. Set to launch on August 23rd 2014, this exhibitions is curated by two students from Herts Regional College as part of the museum’s Young Curators programme (which has further funding from Royal Opera House Bridges). Made by young people for young people, the exhibition is set to be an exciting and dynamic display, with Icons such as the Rayleigh Chopper, Mary Quant Fashions and Nintendo Gameboy stealing the show. Accompanying the exhibition is a series of workshops, from photography to film making, these are designed to engage and interest teenagers in the creative arts and their heritage. With another jam packed 12 months lying ahead of us, we have little time to reflect on the past year. 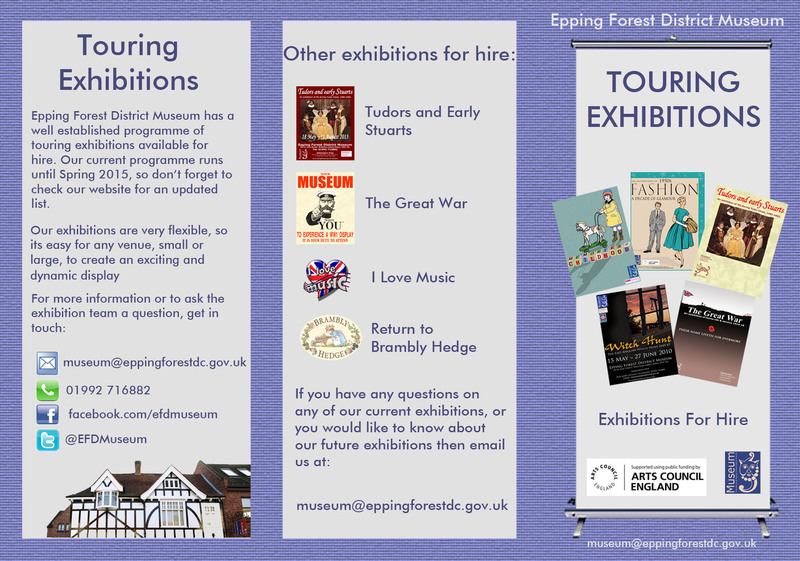 In 2014/15, we will produce another three exhibitions, with one curated and created by students at Epping Forest College. As part of the initial stages of the project the listed building that the Museum lives in had to be assessed. Working with listed building officers, surveyors, architects and structural engineers this involved discovering what was under the floors and behind the walls in the Museum. Below are some images of the main discoveries we have made so far! These images show the door to 39 Sun Street and an image of the Museum building from the street. You can see where the doorway is on the outside of the building in the image of the street but who knew the door itself still existed inside the Museum! This would have been an Edwardian doorway which was plastered over in 1979/80 when the Museum was first established. It has been hidden behind the walls in the Museum shop and reception area all this time. 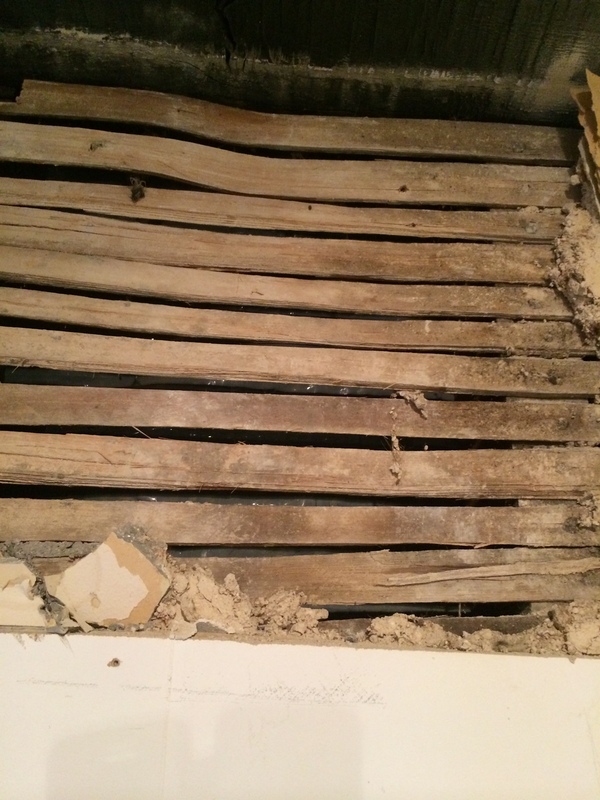 Here you can see parts of the 18th century lath wall structure on the first floor of 37 Sun Street. This was a method of construction used before plasterboard. 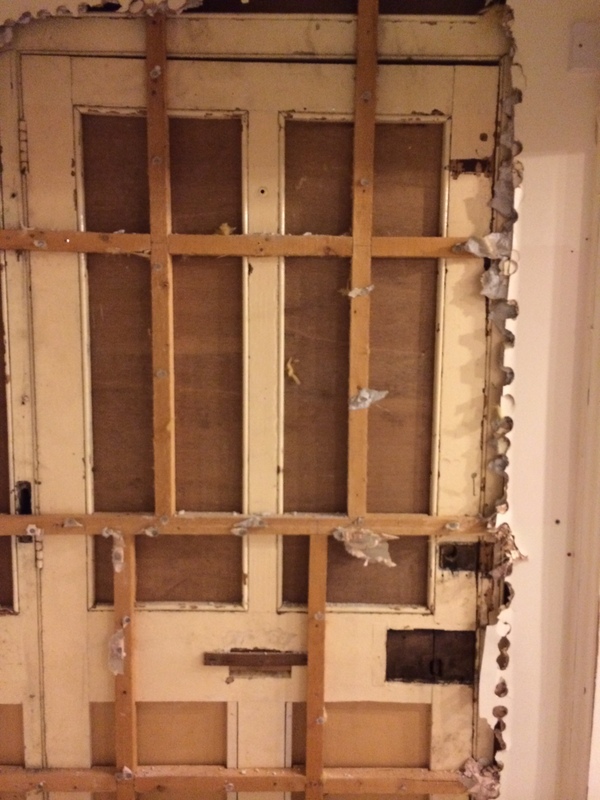 Internal partition walls and ceilings were lined with individual strips of timber lath and plastered over. The laths, about an inch wide, were made from split timber, and individually nailed to each ceiling joist or wall stud. Lathing a new house would use thousands of nails, each hammered in by hand. Below is an image of one of our contractors. 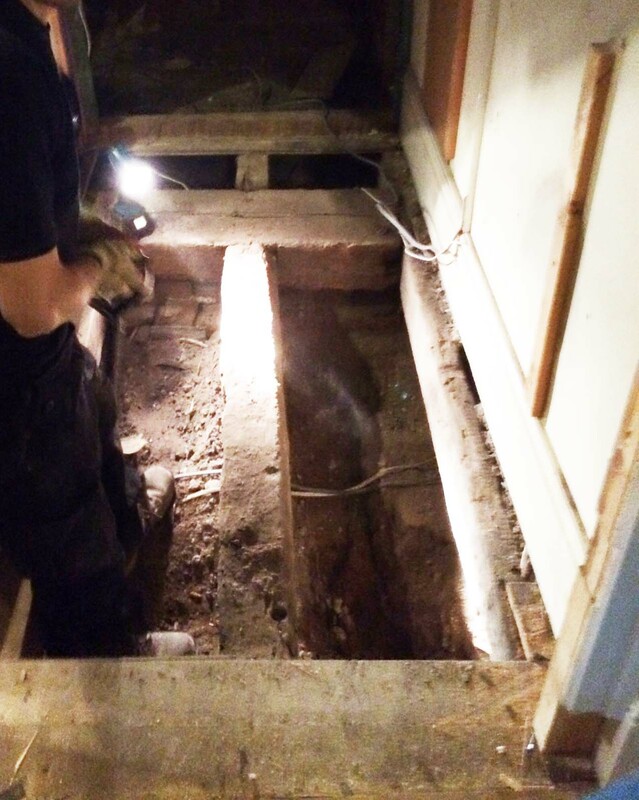 They carefully revealed the floor joists of the Grade 2 timber frame building for assessment. This joist is a hand sawn, reused piece of timber that seems to be contemporary with the 16th century building next door. It was reused in the floor construction in this part of the building in the 19th century. The next stages include finalising plans and drawings ready for the building work to begin. Part of the new display will involve a better interpretation of the Museum building’s history and construction using some of the discoveries we have made in the process.